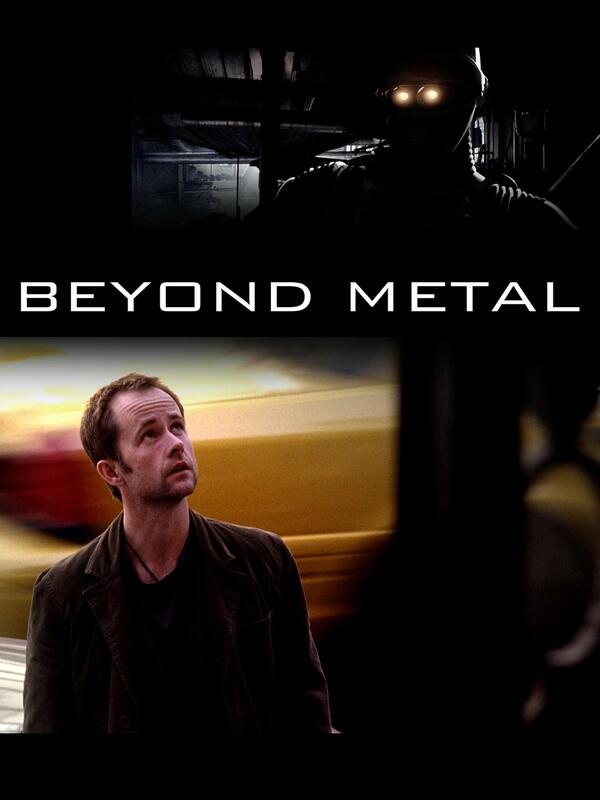 Beyond Metal transports you to a future of A.I. where robots are commonplace and have begun developing personalities and feelings. Told from the robot's POV, this suspenseful adventure focuses on two rivals and a friendship that may save their lives and souls in a crisis situation.